IndoorVu has partnered with the global geospatial software provider, Esri. This partnership allows the two companies to continue to collaborate in the market as well as develop technical integrations to provide value to their shared customers. IndoorVu’s unique geospatial approach to collecting and managing indoor building data fits very well with Esri’s strategy and solutions. 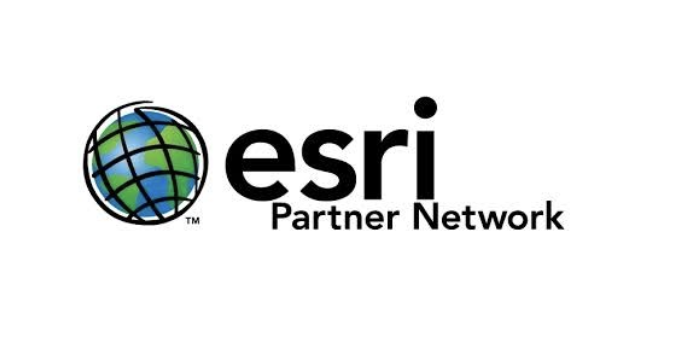 IndoorVu is excited about this partnership because it creates opportunity to provide more value to its existing customers and partners as well as accelerate development around system integration with Esri and other Esri Partner’s solutions. This move continues to develop IndoorVu’s leading position in the indoor mapping industry.